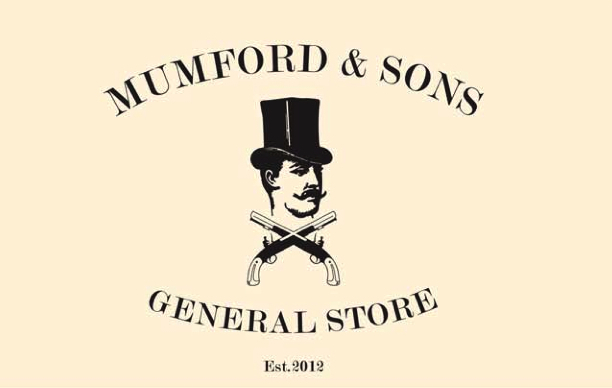 We’re not sure whether this idea’s come from UK outfit Mumford & Sons, the team at Universal Music Australia, local production company Under New Management or a combination of all three, but we absolutely love the concept. 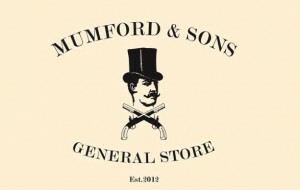 Mumford & Sons will set up shop in Sydney from Friday next week with the Mumford & Sons General Store. By day, the venue will allow punters to hear the brand new Mumford & Sons album ‘Babel’ in full, while grabbing a coffee or relaxing in the surrounds. At nighttime, however, the space will transform into the ‘Saloon’, with whisky flights, live music and screenings of Mumford & Sons’ movie ‘Big Easy Express’. The sad news is that the store will be open for two weeks only (from 10am on Friday September 14 to close of trade on Friday September 28). Details on location are still forthcoming.